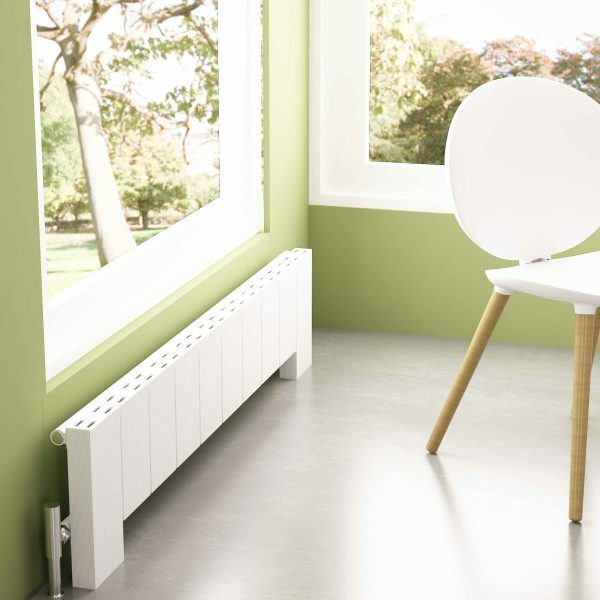 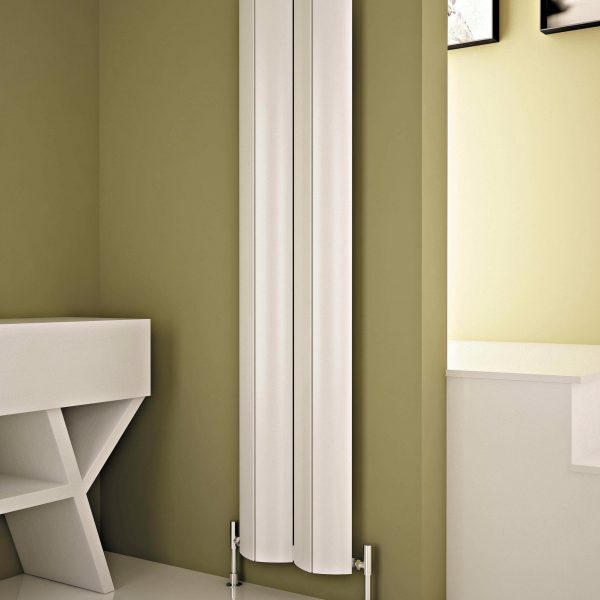 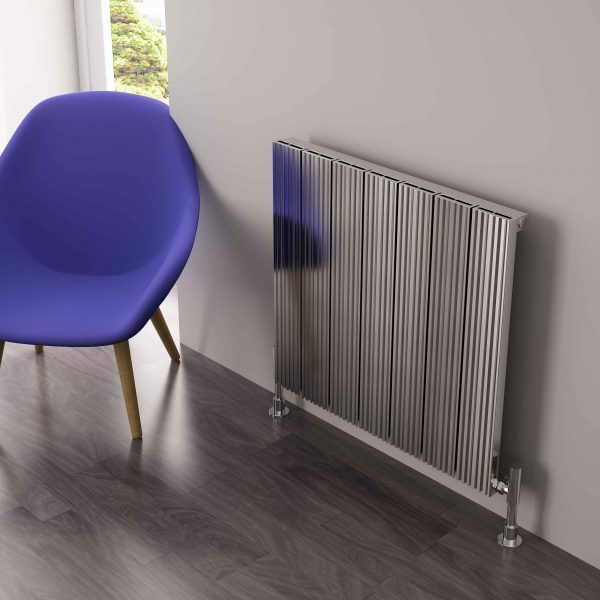 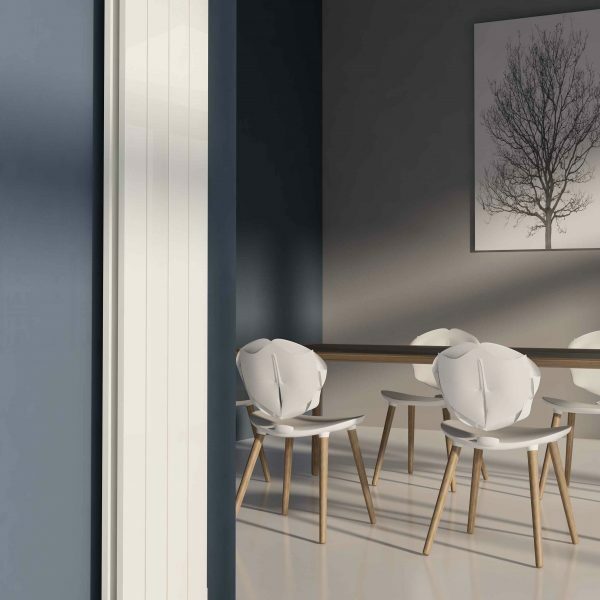 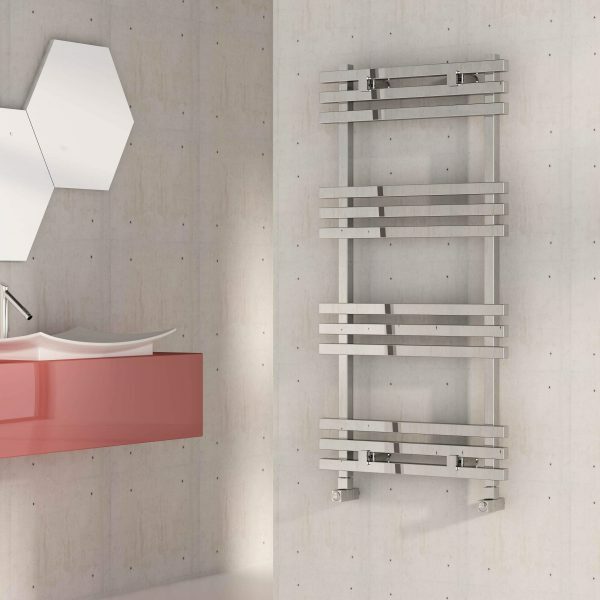 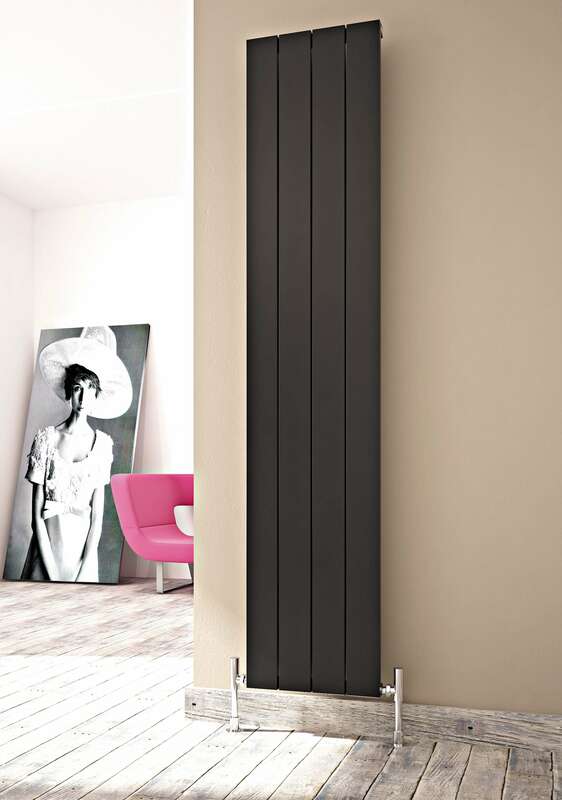 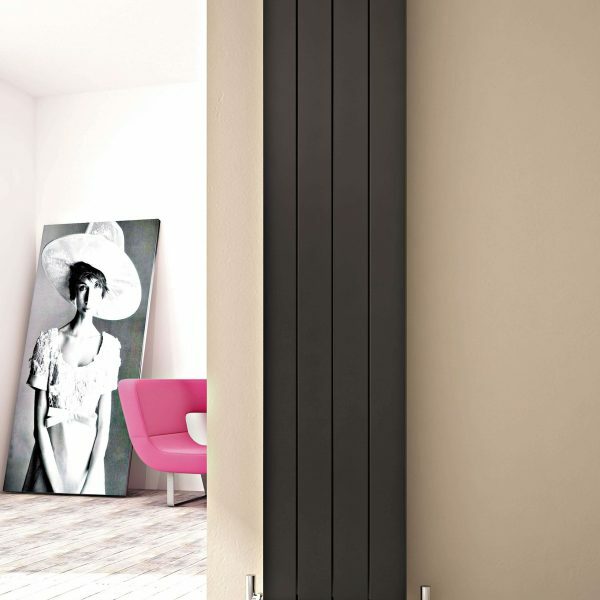 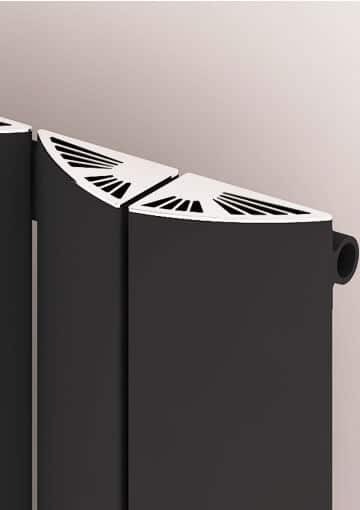 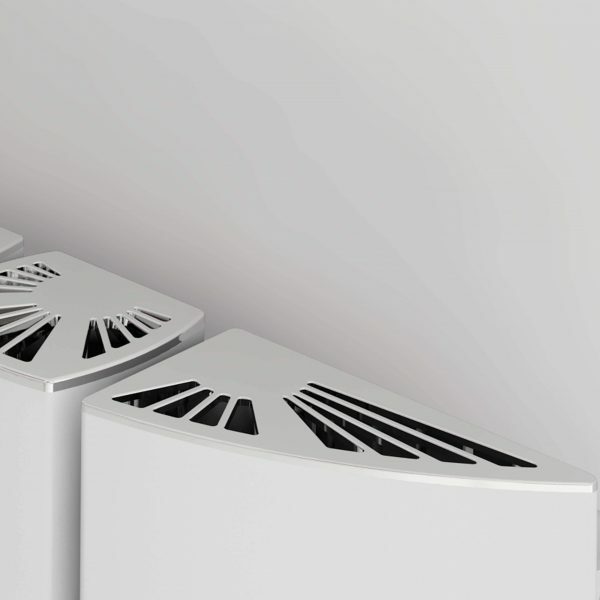 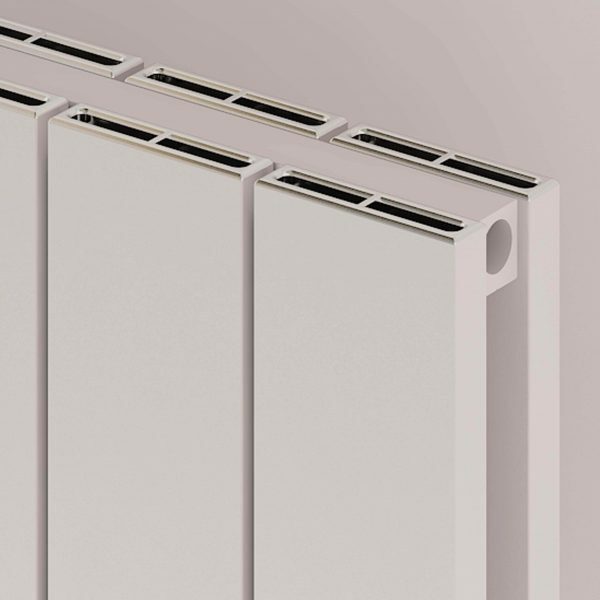 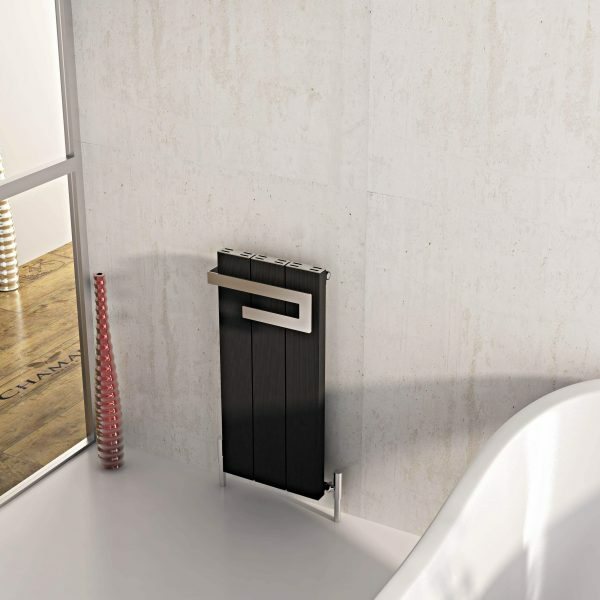 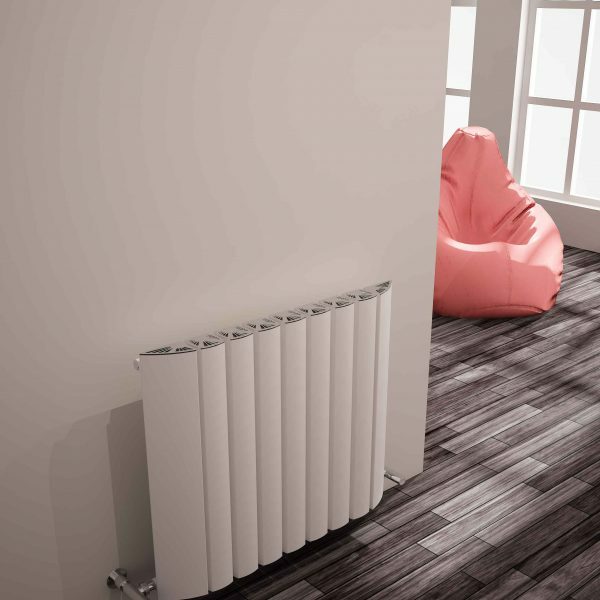 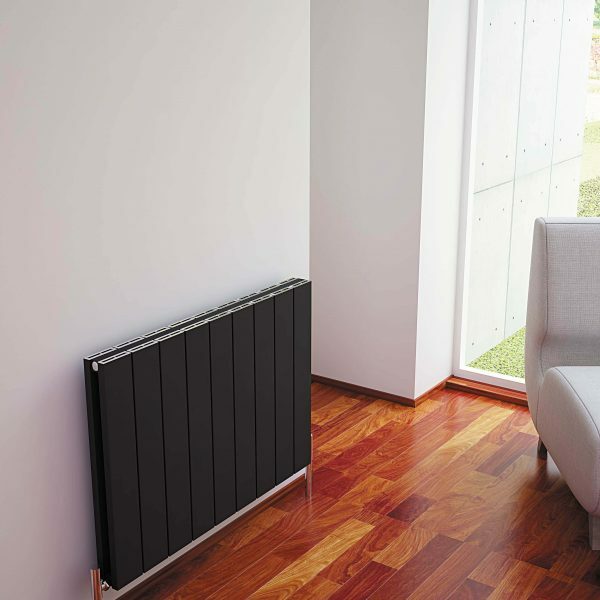 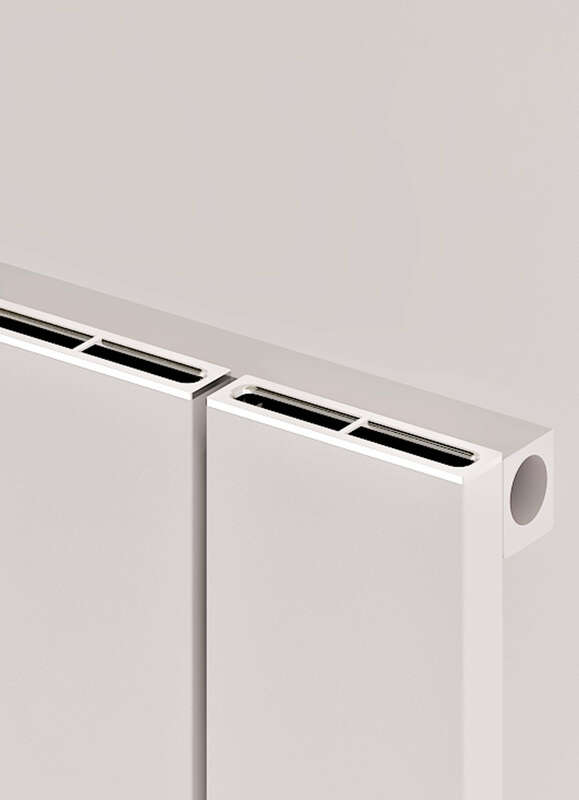 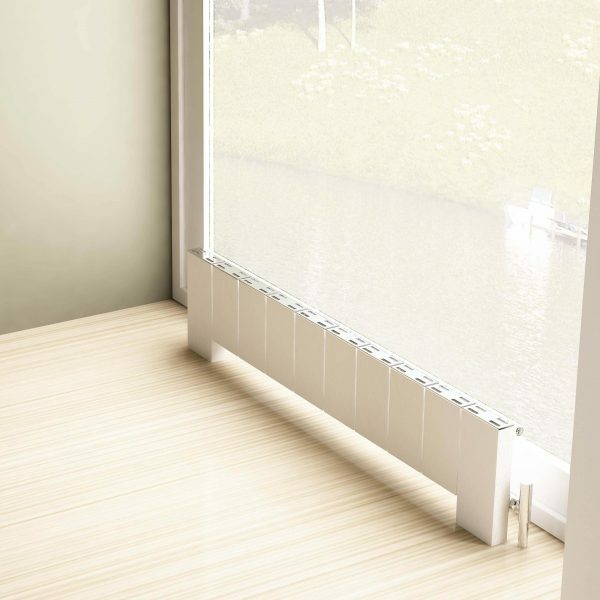 Nemo Vertical is a modern, designer version of the classic looking radiator. 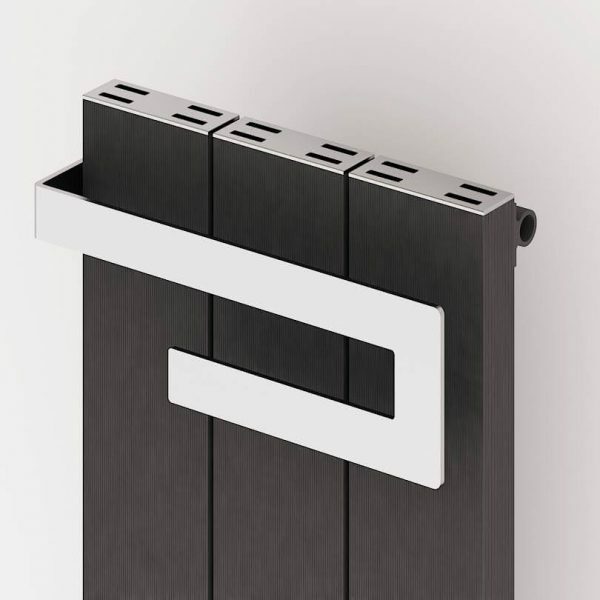 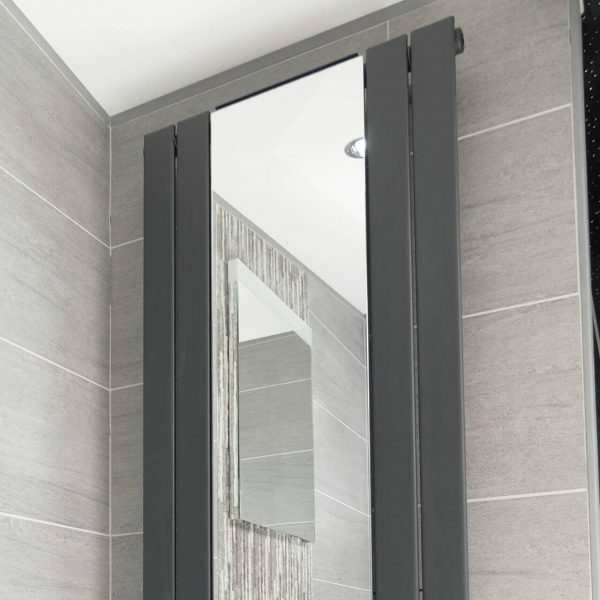 It is available in a choice of four colours; black, polished anodized, white or metallic dark grey and in a variety of sizes to fit and stylishly update any room in your home. 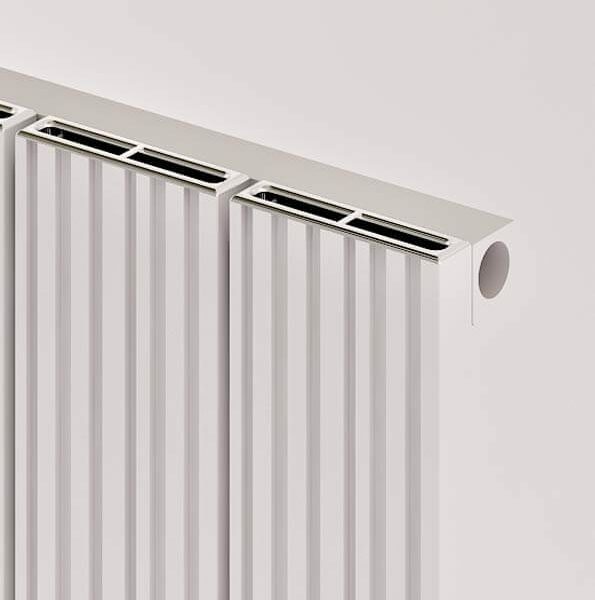 We offer three sizes; 1800mmx280mm, 1800mmx375mm or 1800mmx470mm.